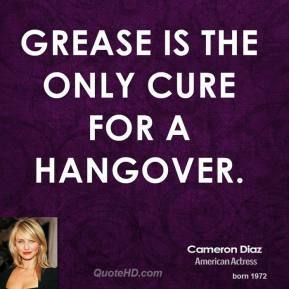 Grease is the only cure for a hangover. 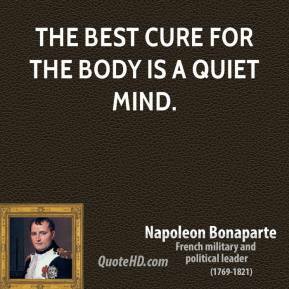 The best cure for the body is a quiet mind. 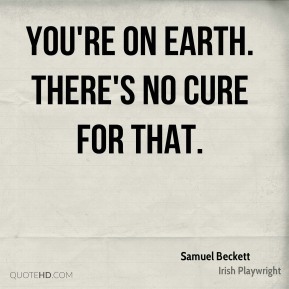 In my early professionals years I was asking the question: How can I treat, or cure, or change this person? 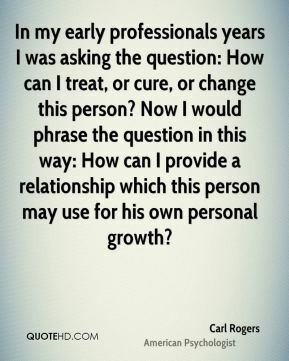 Now I would phrase the question in this way: How can I provide a relationship which this person may use for his own personal growth? 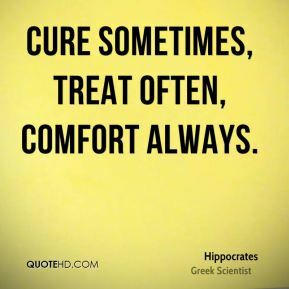 Cure sometimes, treat often, comfort always. 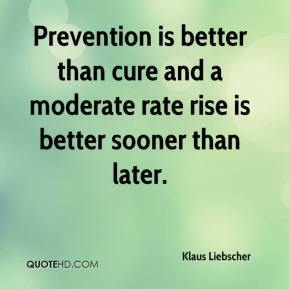 Prevention is better than cure and a moderate rate rise is better sooner than later. 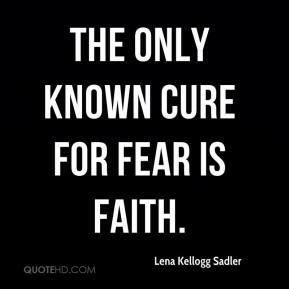 The only known cure for fear is faith. 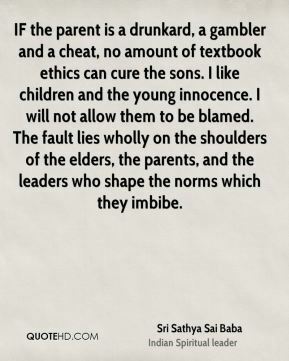 IF the parent is a drunkard, a gambler and a cheat, no amount of textbook ethics can cure the sons. I like children and the young innocence. I will not allow them to be blamed. The fault lies wholly on the shoulders of the elders, the parents, and the leaders who shape the norms which they imbibe. 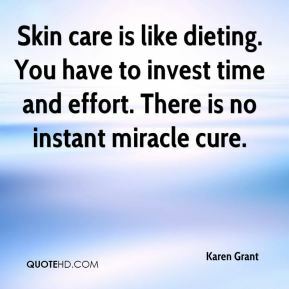 Skin care is like dieting. You have to invest time and effort. 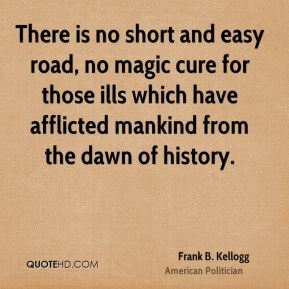 There is no instant miracle cure. 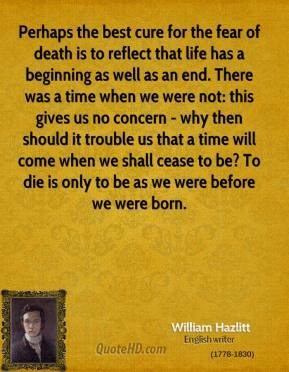 Perhaps the best cure for the fear of death is to reflect that life has a beginning as well as an end. There was a time when we were not: this gives us no concern - why then should it trouble us that a time will come when we shall cease to be? To die is only to be as we were before we were born. 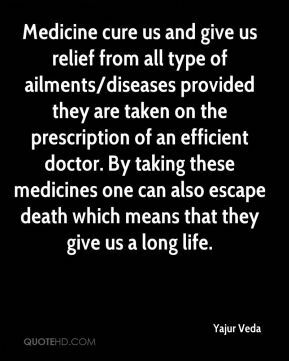 Medicine cure us and give us relief from all type of ailments/diseases provided they are taken on the prescription of an efficient doctor. By taking these medicines one can also escape death which means that they give us a long life. 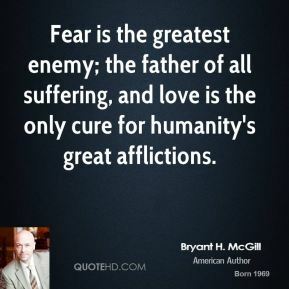 Fear is the greatest enemy; the father of all suffering, and love is the only cure for humanity's great afflictions. 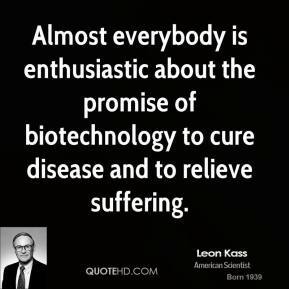 Almost everybody is enthusiastic about the promise of biotechnology to cure disease and to relieve suffering. 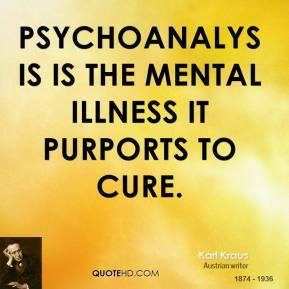 Psychoanalysis is the mental illness it purports to cure. 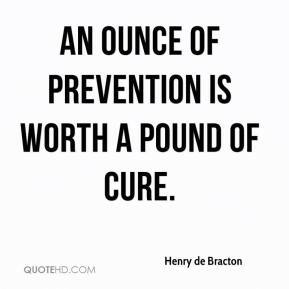 It's not a cure-all, because it's something that's going to take some time to address. 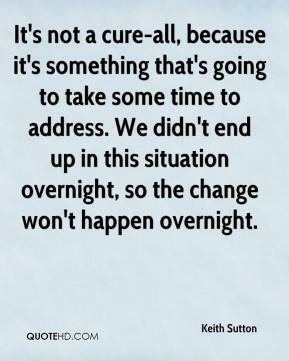 We didn't end up in this situation overnight, so the change won't happen overnight. 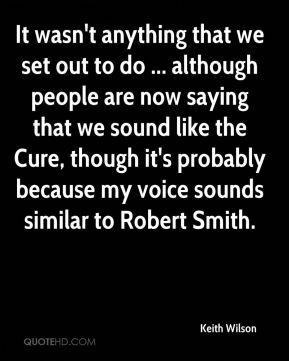 It wasn't anything that we set out to do ... although people are now saying that we sound like the Cure, though it's probably because my voice sounds similar to Robert Smith. 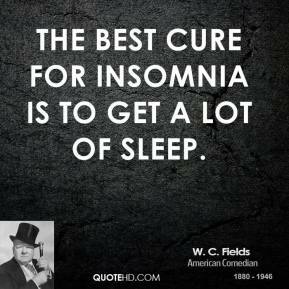 There seems to be no cure for it. 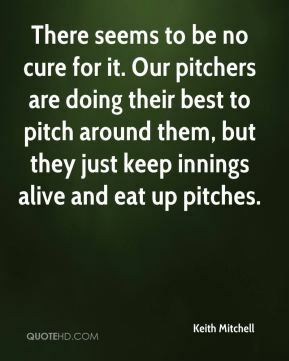 Our pitchers are doing their best to pitch around them, but they just keep innings alive and eat up pitches. 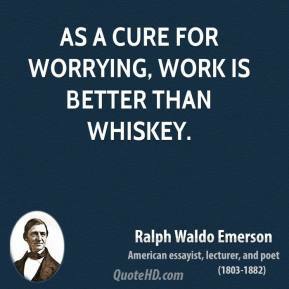 This is a good thing. 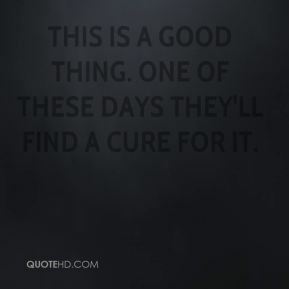 One of these days they'll find a cure for it. 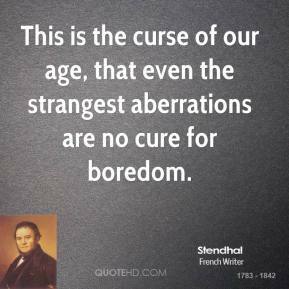 This is the curse of our age, that even the strangest aberrations are no cure for boredom. 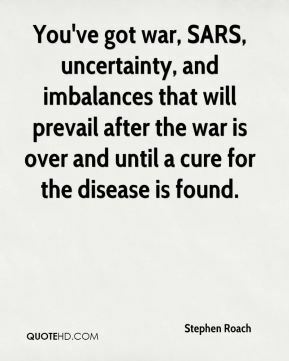 You've got war, SARS, uncertainty, and imbalances that will prevail after the war is over and until a cure for the disease is found.